This is one of my new purchases and I have used it everyday since to see the different uses I can get out of it. 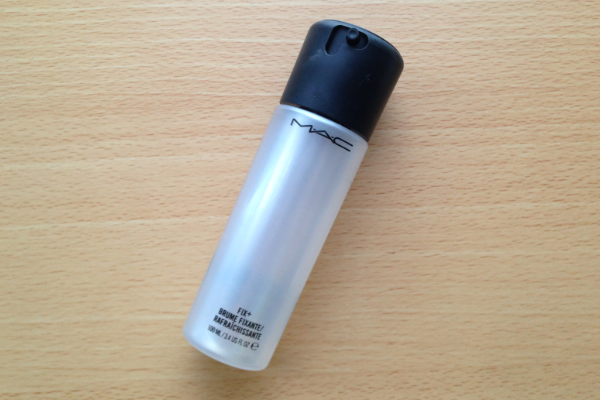 It can be used as a concealer, foundation or a highlighter. 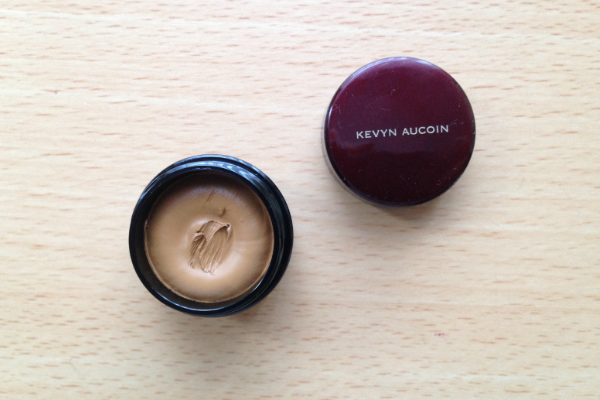 So far, I have only used it as a foundation and the pigmentation and coverage is amazing (watch out for a review). Before I discovered the Real Technique brushes I don't have a clue what I used to use. 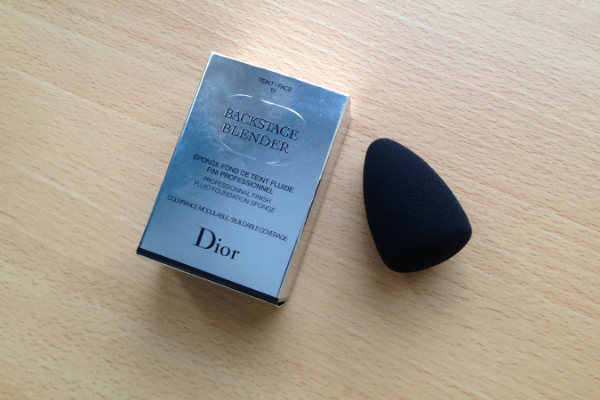 Although I love the Real Techniques buffing brush, the beauty blender (complexion sponge or backstage blender) has made my foundation look so flawless. I dampen the backstage blender and use it to blend in my foundation, highlighter and concealer. 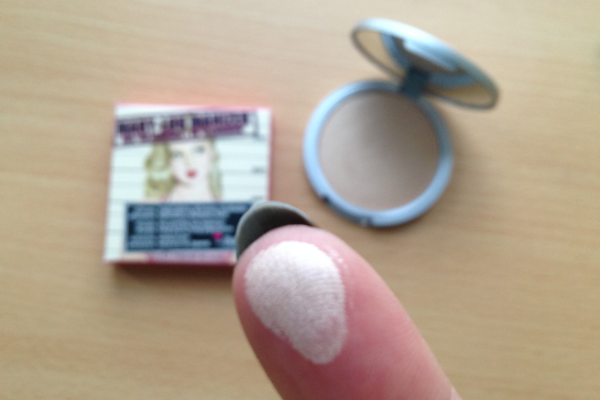 I also use it to set my concealer with my favourite powder. People tend to mistake the reason behind using the fix+- it is not a setting spray, it will not make your makeup last longer. 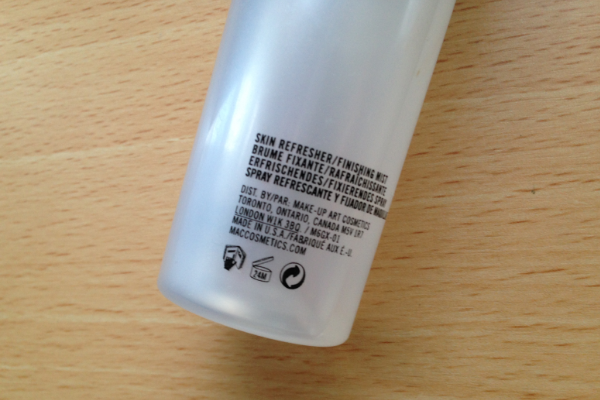 The amount of times I heard people calling it a setting spray, I just wanna scream at them! The fix+ is a mineral infused finishing mist that can be sprayed directly onto the face before applying your makeup (to prep the skin for an even foundation application) and after makeup (to add a luminous, dewy look). It can be used throughout the day to keep up that 'fresh makeup' look. The fix+ is also great for working with pigments and glitter, enabling it to glide on smoothly and stay in place all day. 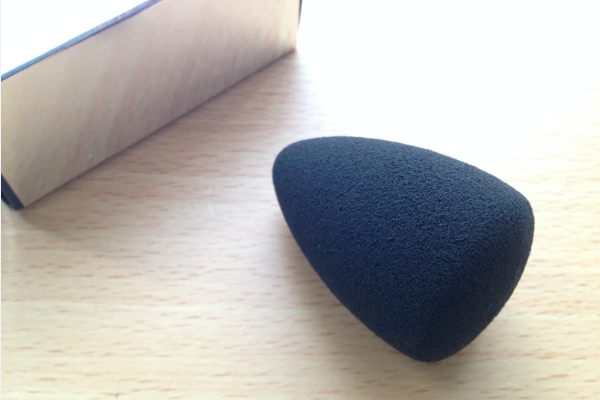 I also use the fix+ to dampen my beauty blender. 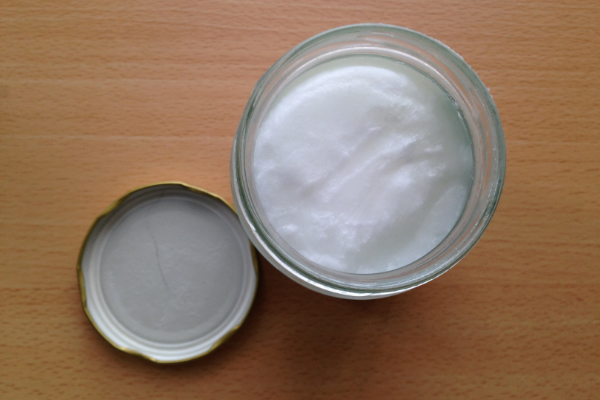 Coconut oil can be used to cook with, applied as a moisturiser, or as a hair treatment. I've mentioned this oil soo many times on my previous posts. 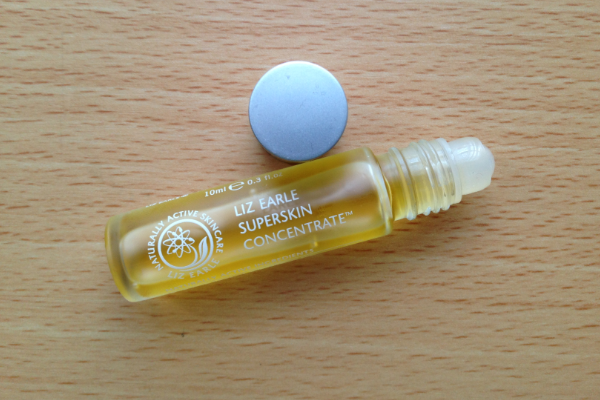 I first started using it part of my night time skincare regime to reduce my acne- and it did a great job of it (read here). 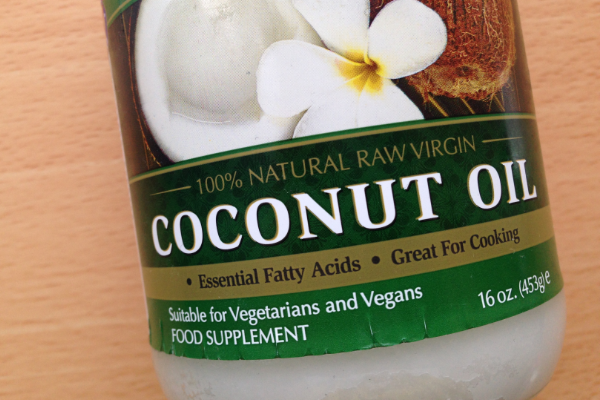 Coconut oil is full of fatty acids which work as an antibacterial that forces the acne spots to dry out and eventually make them disappear. It's also great for monthly hair treatment for silky, shine looking hair. There is so much hype around this product in the blogsphere and YouTube world, and it deserves all the hype it can get. As I've mentioned on my instagram, I never was a highlighter kinda girl, I used to hate any kind of shimmer or shine on my face. 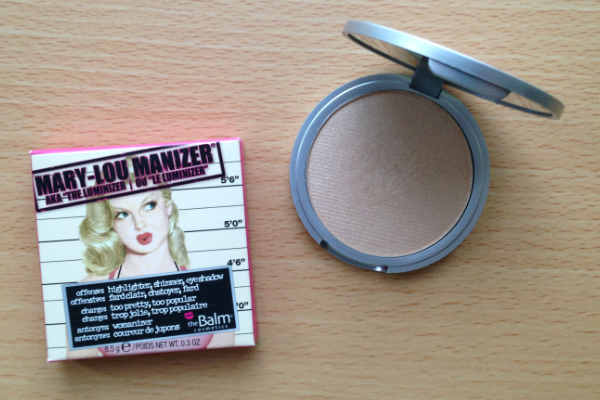 Since I have purchased the Mary-Lou Manizer, I have been converted! 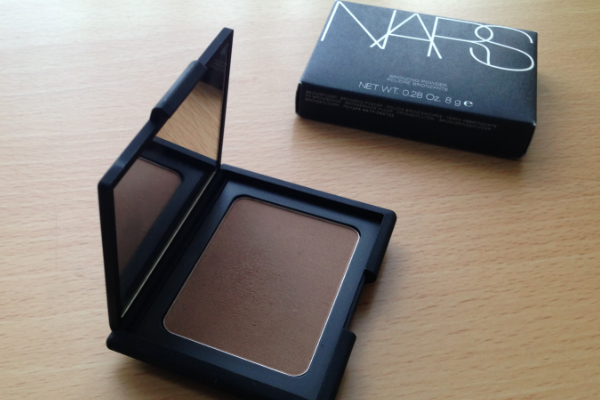 It is very pigmented and I use it as a brow, inner eye corner, and cheek highlight. It gives a gorgeous champagney glow. 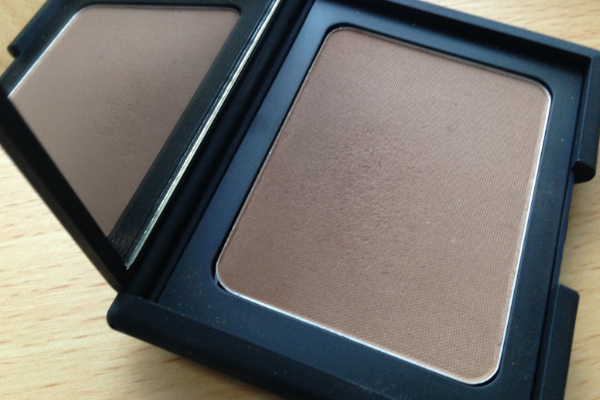 The Laguna bronzer is a warm, medium brown shade with the slightest shimmer. The colour payoff is amazing, it is buildable and blends perfectly when used with the right brush. Its main use for me is a bronzer/contour shade for under my cheek bones, on the perimetres of my forehead and jaw line. I've recently started using it as an eyeshadow base and transition colour too. Out of all my skincare products, this is one of my favourites. 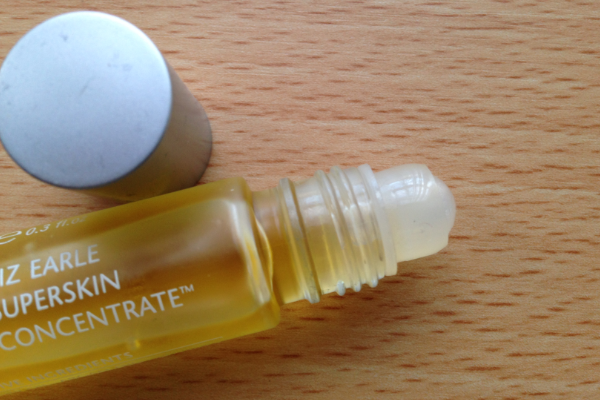 Whenever I have a breakout, I apply a tiny bit of this oil and in the morning, the spot and would have completely dried out and ready to disappear without leaving behind a nasty mark. 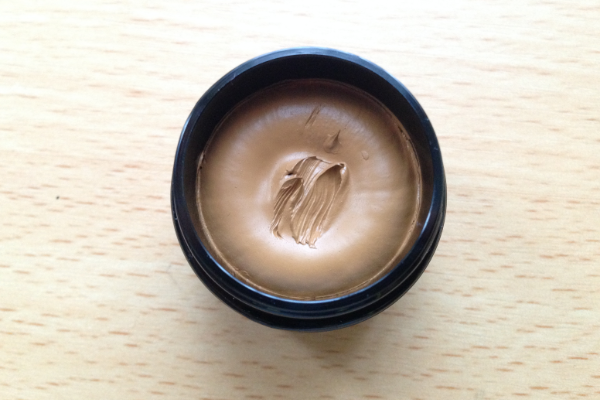 It also does an amazing job of evening out pigmented areas on the face. I have a full review here. 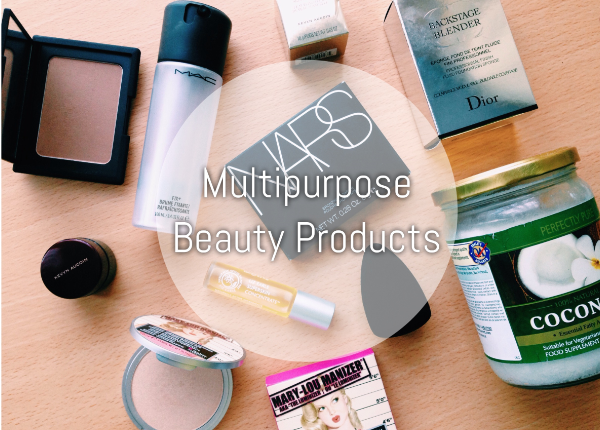 Do you have any multipurpose beauty products?